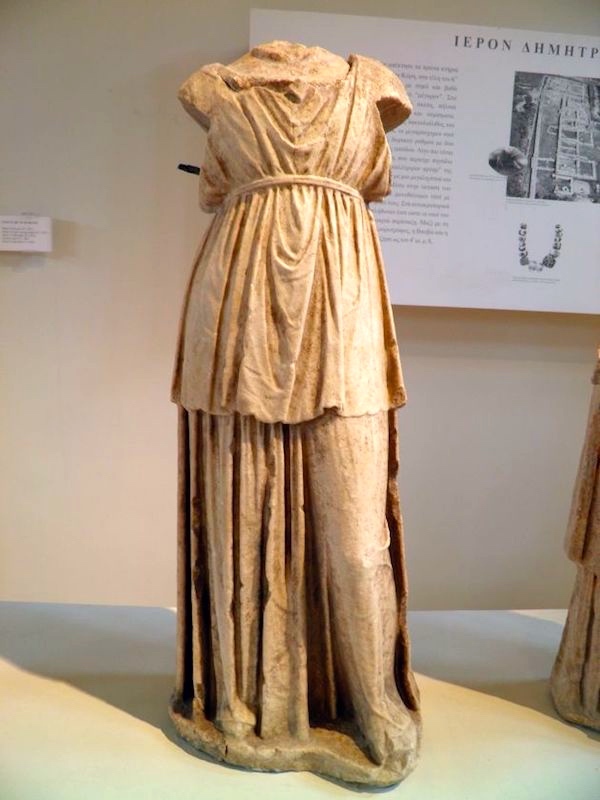 Two morning names: from the 8th, the Greek dessert wine mavrodaphne; and from the 9th, the garment peplum (the ancient Roman garment, based on the Greek peplos; the modern flounce in women’s clothing — and more). Mavrodaphni, Mavrodaphne, or Mavrodafni (Greek: Μαυροδάφνη lit. 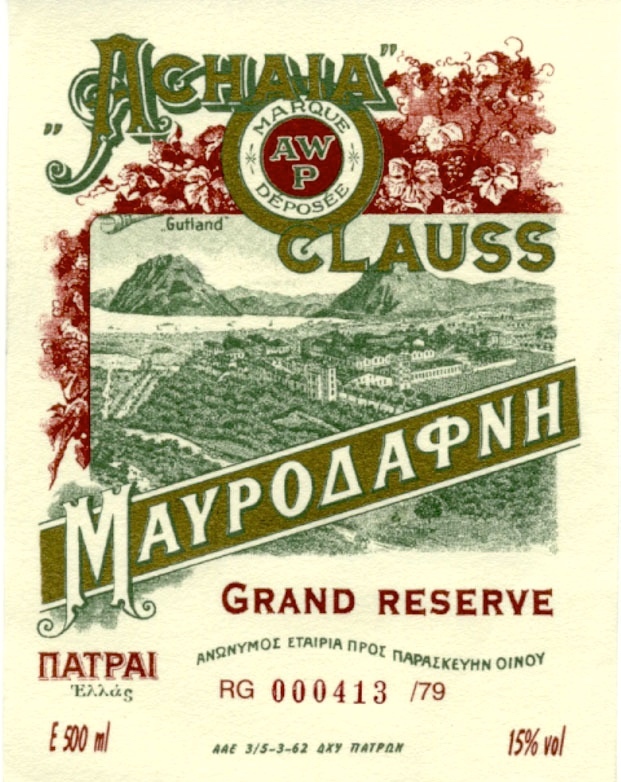 ‘black laurel’) is both a black wine grape indigenous to the Achaea region in Northern Peloponnese, Greece, and the sweet, fortified wine first produced from it by Gustav Clauss in around 1850. … Mavrodaphni is a dark, almost opaque wine with a dark purple reflected color and a purple-brown transmitted color. 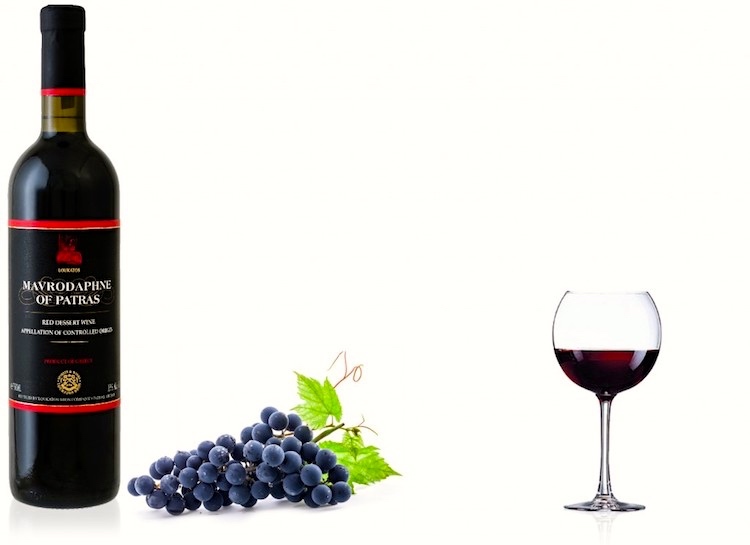 It presents aromas and flavors of caramel, chocolate, coffee, raisins and plums. The company also produces retsina and an assortment of everyday table wines under the Demestica label. noun peplum: [a] a short flared, gathered, or pleated strip of fabric attached at the waist of a woman’s jacket, dress, or blouse to create a hanging frill or flounce. [b] (in ancient Greece) a woman’s loose outer tunic or shawl. ORIGIN late 17th century: via Latin from Greek peplos. The peplum film (pepla plural), also known as sword-and-sandal, is a genre of largely Italian-made historical or Biblical epics (costume dramas) that dominated the Italian film industry from 1958 to 1965, eventually being replaced in 1965 by Eurospy films and Spaghetti Westerns. They can be immediately differentiated from the competing Hollywood product by their use of dubbing. The pepla attempted to emulate the big-budget Hollywood historical epics of the time, such as Spartacus, Samson and Delilahand The Ten Commandments. 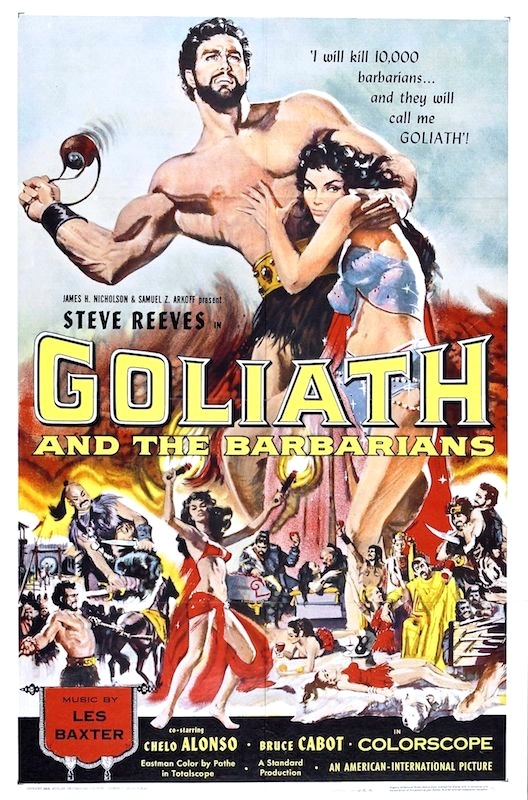 Il terrore dei barbari (Terror of the Barbarians), aka Goliath and the Barbarians, is a 1959 peplum loosely based on events of the Lombard invasion of Italy in AD 568. As with many Italian peplums of the time, the English dubbed version renamed some of the characters (for example, “Emiliano” became “Goliath”). … American International Pictures released the film in the US with a new score by Les Baxter. This entry was posted on September 17, 2018 at 7:47 pm and is filed under Clothing, Language and food, Morning names, Movies and tv. You can follow any responses to this entry through the RSS 2.0 feed. You can leave a response, or trackback from your own site.